World Maths Day: The senior pupils in Holy Family BNS Askea, had a great time participating in World Maths Day. 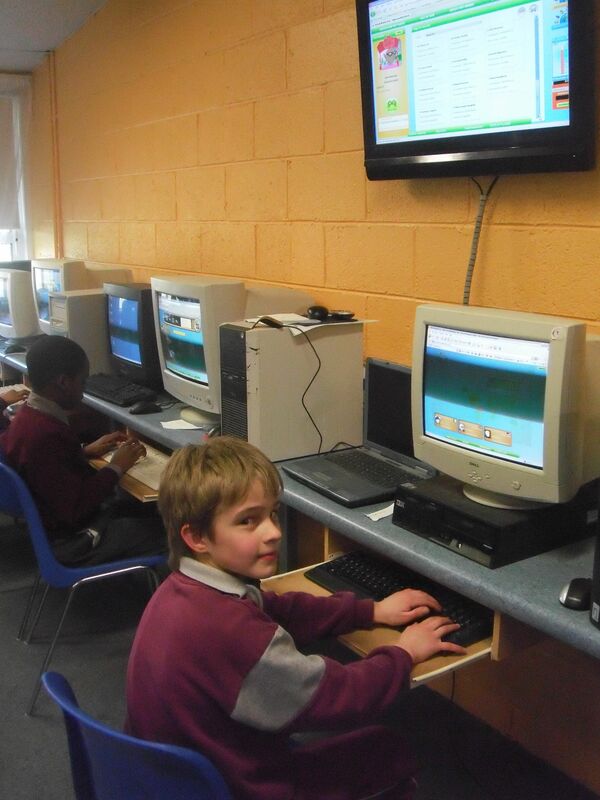 The children used the school’s computer room to compete in online math quizzes with children from all over the world. It was great fun and the children had great time. Well done everyone.